Where to find green homes in each region of the U.S. I find Choosing Green incredibly insightful and chock full of insider’s experience. This is the kind of book that will help homebuyer’s cut to the chase and leap frog the poseurs towards legitimate green home living. I think Choosing Green would also be helpful to builders that are trying to green their business. 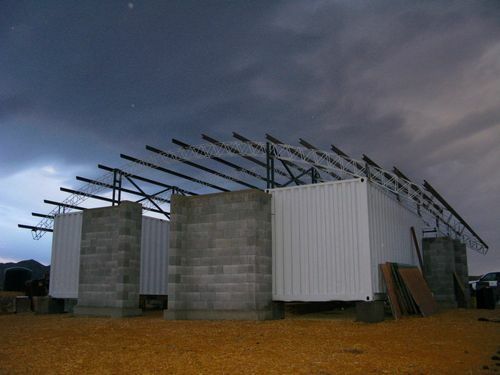 Building green, as Yudelson discusses in the book, is the hottest trend in the building industry, but you have to know how to do so in the best, most effective way. So if you’re looking for a thorough guide to good green homes, make sure to pick up a copy of Choosing Green. If you’re interested in the book, drop a comment by midnight MST on Monday, September 22, 2008. Say where you’re from if you don’t know what to say. By leaving a comment, you agree to the terms and conditions relating to book giveaways on Jetson Green. Shipping only within U.S.
I’m a landscape architecture student at the University of Minnesota, and the post by Chad of Postgreen the other day totally blew my mind. Thanks Preston, Stay Up! 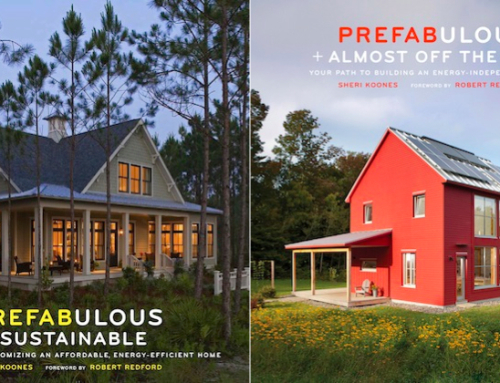 This book looks fabulous — I’d love to live in a green home someday. I just laughed so hard that coffee came out of my nose. Woule love to read this book!! I have the client in mind that I would give this book to if I were to win. As an Architecture student, I think that educating the world on good design is key to pushing the profession forward. Hopefully this book shows what good design can be. Sounds like an exciting book – I’d love to have it – been going green here for years, but just now getting down to the nitty-gritty. I’m a realtor in Austin, Tx – aren’t you in Boulder? I used to live there & miss it so much! Welcome Marsha! I’m based out of SLC, Utah, but just moved here from Dallas last year (born and raised Big D). We have contributors from all over the country and Boulder’s a great place. Good luck with the book draw! Oh, yes, I saw that you were in Utah after I posted! That’s a beautiful area too, Canyonlands & Arches and that fab waterfall up above I10. Hope I get the book! Steve is the big winner of the Choosing Green book giveaway. Steve, I’ll email you outside of the comment to get your address and send the book. Everyone else, we have four other books lined up for review and giveaway so stay tuned! This sounds like a wonderful book to lend credence to why a green home is a positive choice in today’s utility and housing market. Sounds like a fantastic read – all the best to all those who entered! My hubby and I believe we have found our dream home, but we also believe we can find a greener hoome that we’ll feel better about buying. 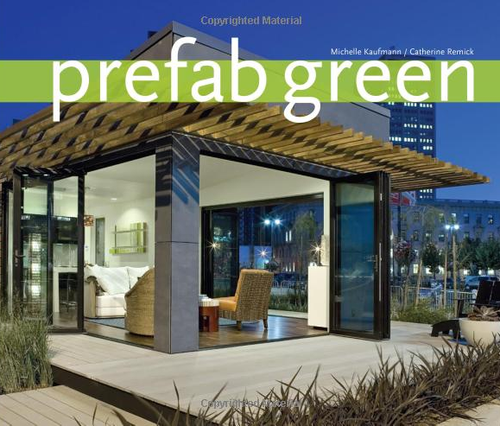 This book would help us evaluate the current home’s green-ness. Living in Hampton, VA….home is in Floyd VA, have 30 acres in Floyd and want to put two green homes there (one for us, one for Mom and Dad). We are very serious about green building but don’t know a lot. 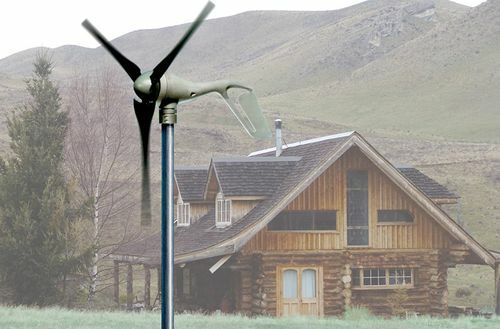 I know I want minimal site disturbance (we are thinking of a post/pole house instead of full foundation), and are considering solar energy, wind energy, and/or geothermal heating/energy. We also want a system for collecting all or as much of our waste water and rainwater as possible. I would also like to consider heating and cooling by strategically placed windows and airflow through our home. 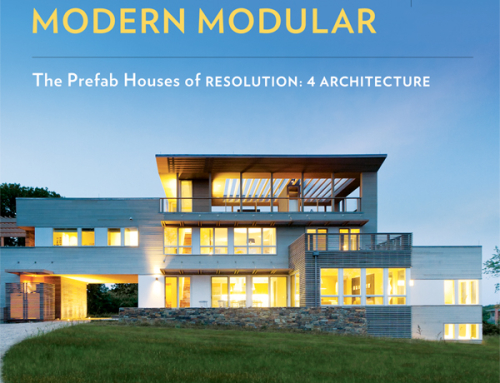 My family likes SIPs panels, but I am thinking about the foam and want to also consider something a little more natural but still insulate well, but I’ve also recently developed an interest in green modulars and finding out if there are any good companies close enough to Floyd, VA. How can I get a copy of “Choosing Green”? Hey, this is a book I’d love to receive in a giveaway! I work as a solar energy advisor and was actually just speaking to a coworker about what sustainable and green really is. 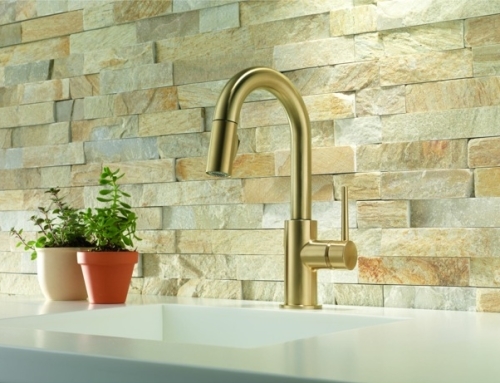 Sure, the tankless water heater, the recycled glass countertops, even the solar on the roof are a component of green. But part of green is not just the house you buy, it’s the way you live in it. Think power strips to turn off standby loads, think get rid of the extra fridge storing a couple of sodas, think selling one of the three big screen tvs in the house. With this book, persuading builders to build green and with renewables is a fundamental part of decreasing our environmental impact, but I hope it also touches on our societal impact of conservation. I’m always looking for new greening ideas! Great giveaway. Thanks! No time like the present to make the changes we need to make to sustainable living. I am trying to catch up and educate myself on sustainable homes as fast as I can. This book looks like an excellent resource. Going Green sounds like a book everyone should have. 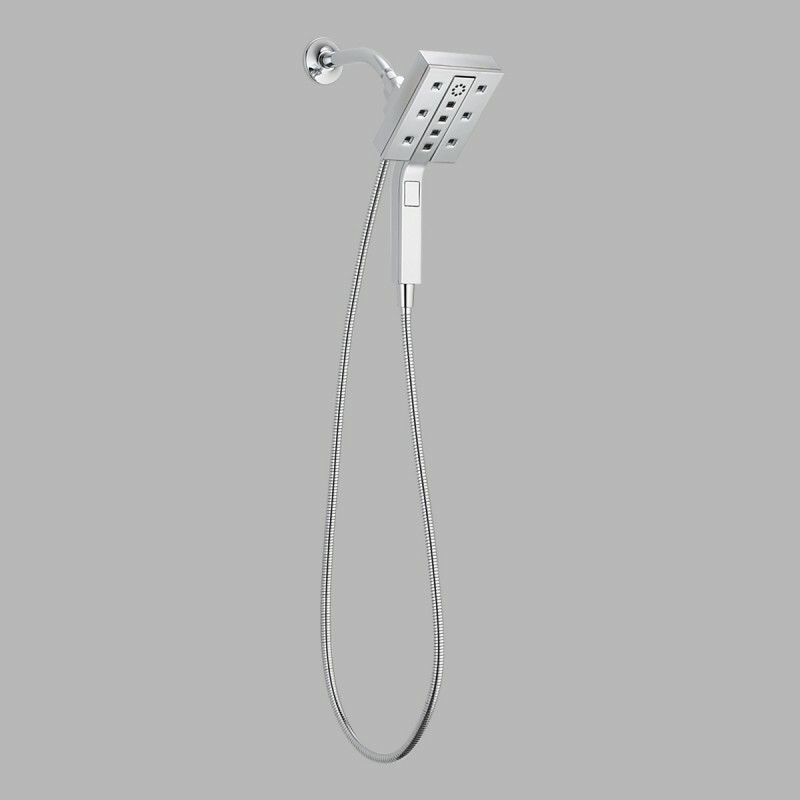 It does not have to be for homeowners or building only. It should be everyone. This world is in serious need of improving the environment and prevent further global warming. Im in consultant business helping people who wants to green their existing or new homes. I could use all the help and new information I could get. This would be a great book to have in our business. The clients who comes in our office could browse the book as well. Hi! I’m from Denver. I just bought my first home, so I might be a little late for this book, but maybe one day it will be of good use to me! I am a student at a university in Idaho, doing a research analytical paper on Sustainable design, LEED certification and living green. How can I get a hold of a copy of Jerry Yudelson’s book – Choosing Green? Kate, try this link to order it from Amazon or visit your local Barnes & Noble, ask if they have it in stock, and if they don’t, have them order it to the store for your pickup. I appreciate that your book is printed on recycled paper. I only wish you to take things one step further and use Hemp paper. Growing Hemp (not dope, silly Yank!) in large amounts on semi-arable land will take the pressure off forests and provide more fiber for paper per acre per year than trees can. Hemp is also a source of edible oil, fiber for plastic car parts, bio-diesel, fiber for clothing and improves poor farmland due to it’s deep roots! It grows wild and naturally in the U.S. and Canada, but was outlawed in the 1930s by unscrupulous government manipulation for cotton growers. Now-a-days, a simple lab test will determine if a farmer is growing dope instead of hemp, so the risk is no longer there, but the law stays on the books out of ignorance and we pay high prices to import hemp from communist China! Are we assholes or what! We gotta change this, and soon, – The air we breathe is at stake! Keep publishing, keep it green, and for our children’s sake, please consider Hemp! We will soon complete green affordable condos just 5 miles outside of Piitsburgh. Go to http://www.elane.biz for more info or to watch our progress. Green can be affordable! 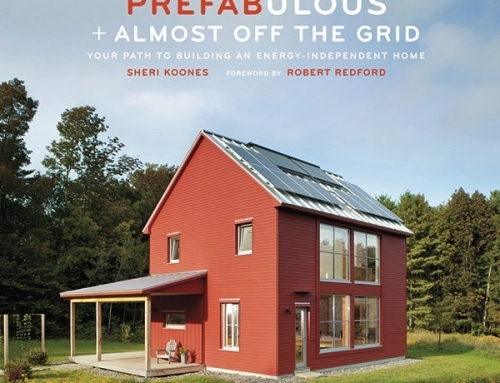 I’d love to read this book, since my husband and I are “greening” our home one green project at a time. Great idea for a giveaway – keep up the great work! good article, I just found your article, I would like to get to know more about buying a green home, could I still have the book? Already gave it away a long time ago. Feel free to grab a copy on Amazon.